Ms. Sun Mi Lim has been actively pursuing music as a pianist, accompanist, and teacher. After graduating from Kyung-Hee University with a Bachelor’s and Master’s degree in piano performance , she began working as an accompanist for many vocalists, choirs, instrumentalists, and churches. Currently, she teaches piano at her own music studio, while continuing accompaniment with groups such as the CantAmore Chorus. She rejoined the CantAmore Chorus in January 2019, after accompanying the chorus from 2011-2013. Ms. Bae joined Cantamore Women’s in the role of piano accompanist in January 2018. 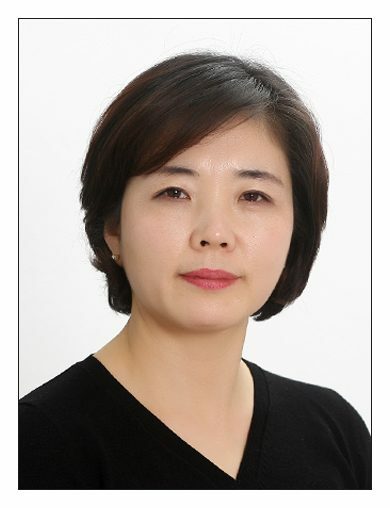 She majored in piano performance at Keimyung University in South Korea, and received her Bachelor’s and Master’s degrees in piano performance and music education. Currently, she is a piano accompanist in a Korean community church at San Diego.